Out of nowhere, discontinued eyewear Google Glass today received its first software update XE23 since 2014 – that’s three years – and nobody knows why. 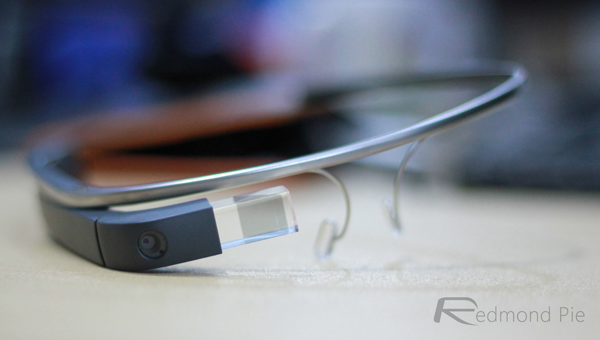 Do you remember Google Glass? That’s right, the smart glasses that were going to change the world by slapping a small computer on the side of our heads. Now, yes, we know that Google essentially killed Google Glass off after people started to get a little concerned about the privacy aspect of things but someone inside the company today did something we certainly did not expect – Google Glass today received an update. No, it’s not April 1st, but it is almost three years since any other kind of update was pushed out for the hugely promising but ultimately flawed spectacles. The update itself is a big bag of unknown, although Google did highlight the usual array of bug fixes and performance improvements are present and correct this time around. Curiously, there is also a newly added support for bluetooth input devices, so if you ever wanted to use a keyboard or a mouse with your eyewear, then this update is most definitely for you. At this point, we simply cannot quite understand where this update came from. 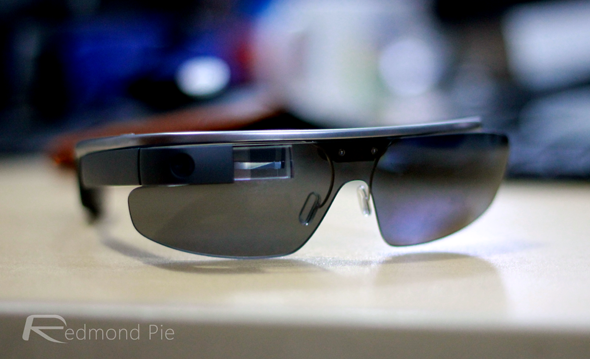 Is someone, somewhere inside Google still working on software for Google Glass? Was there a critical security fix that needed to be pushed out and seeing as an update was on its way, some old bluetooth functionality was thrown in for good measure? I honestly don’t know, and I don’t think I care all that much either. It is unlikely that this update will herald a return of Google Glass, so if you do have a unit sat around gathering dust, it is very likely this will be the last update made available for it. That being said, we thought that three years ago as well and here we are today!